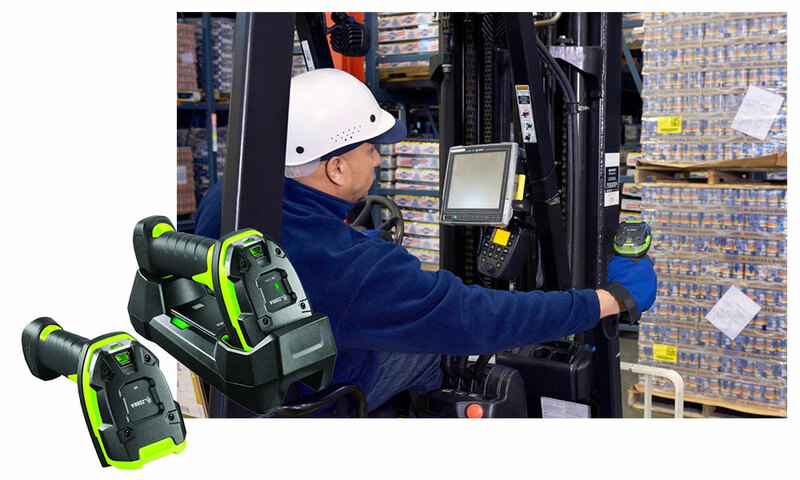 Since the dawn of the modern era for both retail and the industrial workforces of America, barcodes, barcode hardware and basic barcode scanning computing was there. Though it was used in a very moderate way – to identify and collect data, it still is a primary use case for the technology. 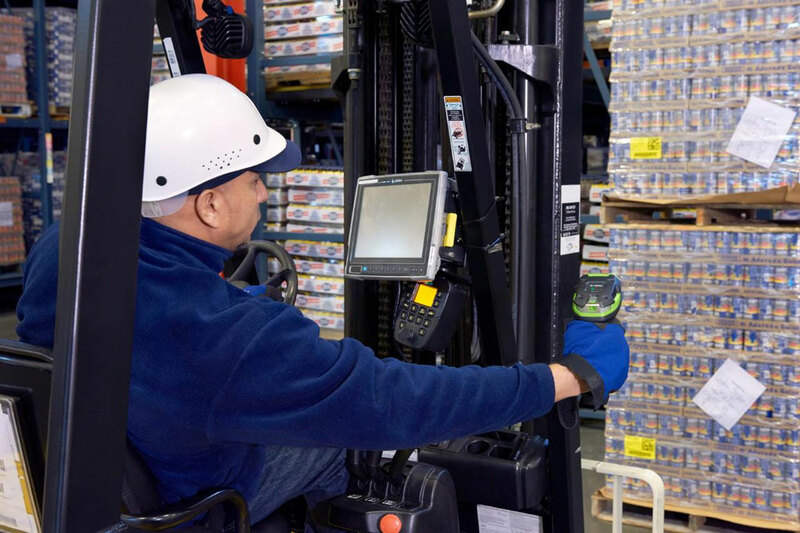 Barcoding yet, has expanded to do much more today; from full fledged inventory management tasks, shipping and receiving verification to managing the whereabouts of equipment in real time, with the help of advanced workforce software. ScanOnline has continued its commitment to barcoding since the company’s inception, in part with our friends at Zebra Technologies. As industry standards have changed and product lines evolved, we too have grown to meet the demands of our customers. 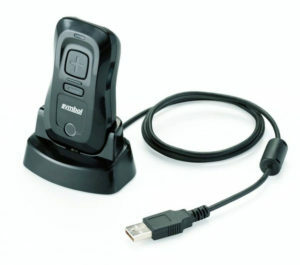 You can find with us the latest wares in barcode scanners, plus a dedicated team of experts to pair them with solutions and services for a barcode system that matches your operational needs. 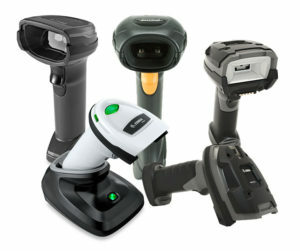 We offer the full portfolio of Zebra Technologies’ Barcode Scanners. 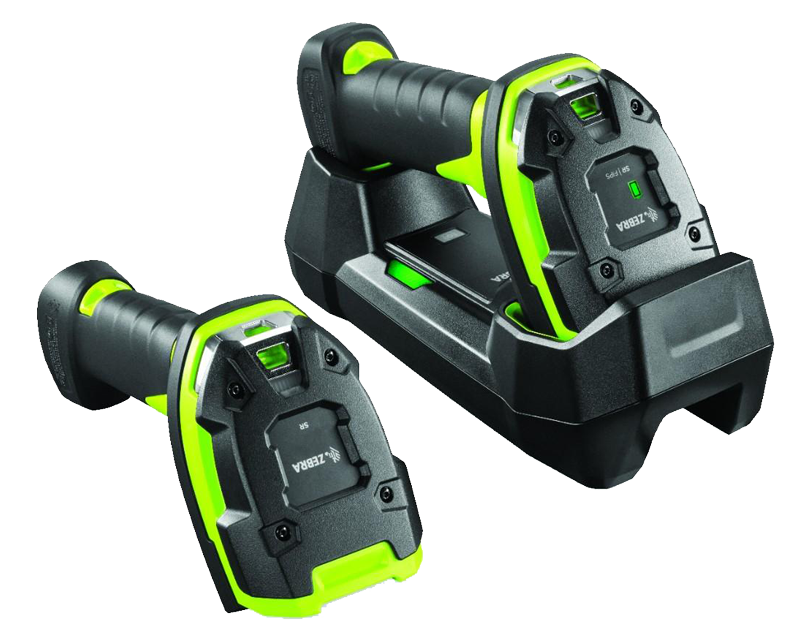 Reach out to us to find out more about the hundreds of scanners and form factors available to you.